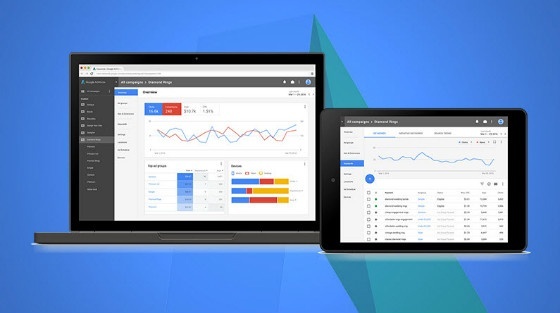 Google has confirmed that the new AdWords’ interface has been rolled out to all users. In March 2016, Google announced that changes would be made to the AdWords’ interface, with the intention of making it easier to navigate. On 10 August 2016, Google rolled out the update, and some users began to see the brand new interface when accessing their accounts. Users have found that the new interface has had a drastic overhaul, with some changes mirroring that of Google Search Console. This is because the design has been built using the same design language used across the majority of Google’s products.